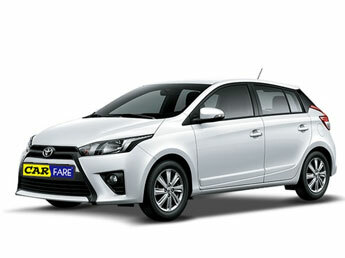 We are one of the leading car rental service provider in Dubai, UAE. 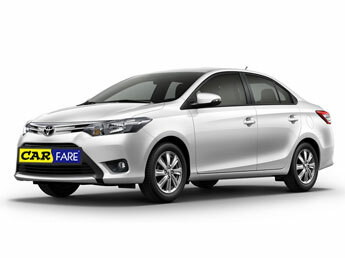 CAR FARE RENT A CAR LLC the part of largest CAR FARE GROUP in Dubai welcomes you to the world of Luxury Car. Our specialized car Rental and leasing services in Dubai provides luxury cars at a budget price. 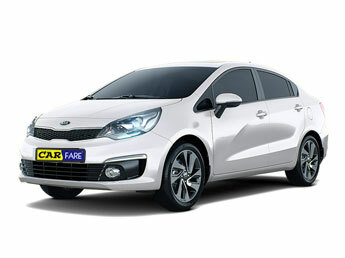 CAR FARE Car Rental Dubai offers long and short term rental services based on client’s requirement. We have an extensive network of car rentals in various locations of Dubai and across the UAE. 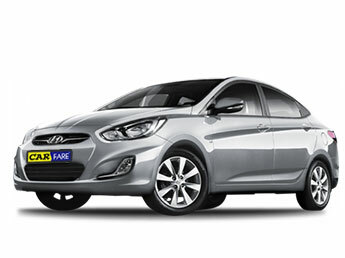 Our competitive rates and the wide range of vehicles engage the customers. We have unique experience in handling clients with different business nature across the globe. 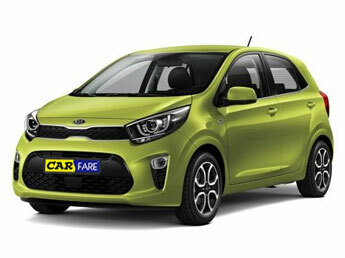 CAR FARE focuses on renting the best luxury cars that meet customer’s budget. To avoid the difficulties of finding cabs when you are in Dubai, browse up Car Rental in Dubai, the best dealer ever in Dubai and UAE. We provide easiest ways to avail luxury cars of your choice. Our growing network at major destinations in UAE allows you to leave your car at airport itself. We have the best arrangements to deliver your car back to your place. 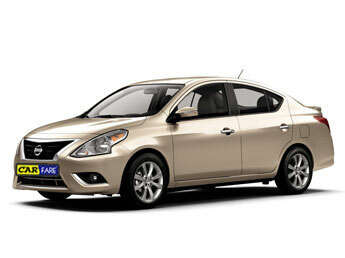 Car rental Dubai has a wide range of car choices based on customer’s demand. UAE has a high potential for self-driven cars "On Demand". 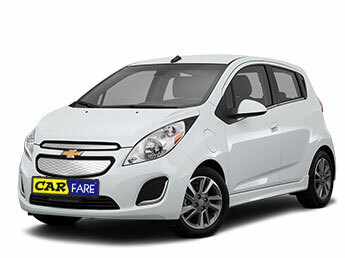 Being an experienced market leader of car rental in Dubai, CAR FARE plays a major role. Our Company initiated its operation since 1997. We have establishments in all the major cities and prime locations of UAE. As an established car rental service provider, we offer an extensive fleet consisting over 1800 brand new luxury cars in Dubai. Our company provides rental service of well maintained reliable luxury cars at reasonable price. Certainly, we provide additional services and benefits to fascinate our valuable clients. 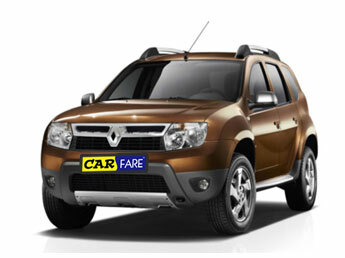 At Car Rental Dubai, our objective is to provide broad range of quality service. This service is available to all the individuals and corporates. We issue offers with numerous aptitude and advantages. 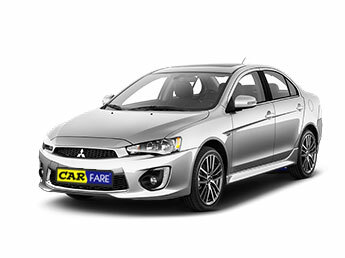 CAR FARE Rent a Car Dubai assure you the ultimate leisure and driving experience with the brand new cars of your choice from car rental Dubai.